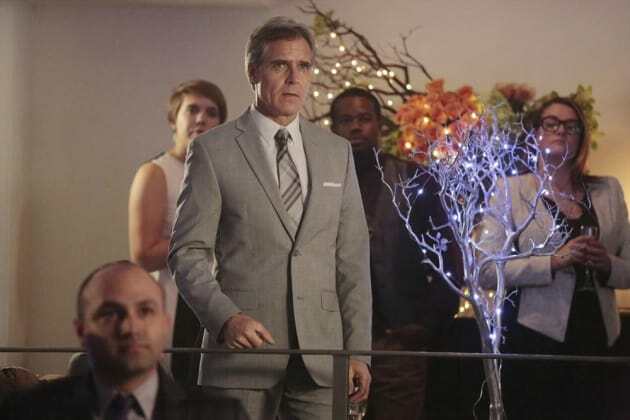 Revenge Season 3 Episode 20: "Revolution"
Conrad: I thought your imminent departure would bring me solace, but oddly there's another sensation kicking around inside me. Permalink: A burst appendix, I hope. A revolution begins when the desires of many are addressed by the actions of one. It's a ripple of change that starts when the first stone is cast at those in power and only ends when one side lies defeated or if two sides become one. Revenge Sneak Peeks: Who Proposes?! ?